Gwen’s amazing versatility, across many genres, guarantees great entertainment! She’s Been Compared To Some Of The Greats! Over the years, Gwen’s style of singing and performing has been compared to such greats as Doris Day, Vera Lynn, and Patsy Cline. She’s performed in several different countries, recorded two CDs, and has thousands of happy audiences! 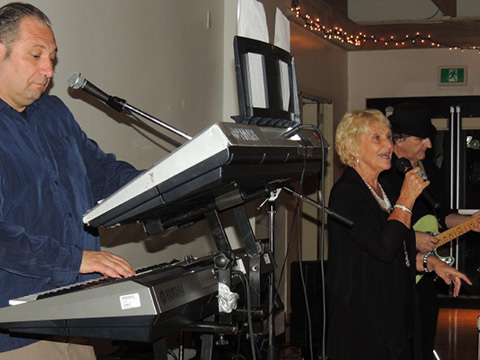 Gwen is as much at ease singing with recorded music, as she is with a single accompanist, a small combo or an entire “big band”. You will enjoy watching the two videos shown here. They will give you a glimpse of Gwen’s versatility. 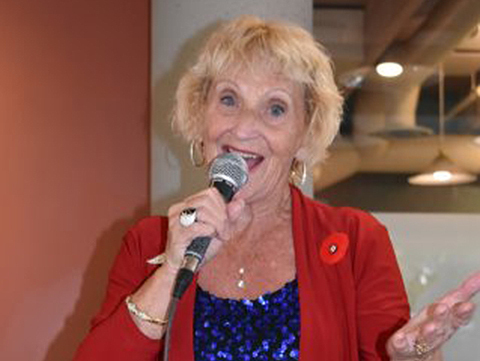 Gwen is at her best with mic in hand, mingling and interacting with the audience, and performs almost daily at venues throughout the greater Vancouver area! Versatile, with a large repertoire. 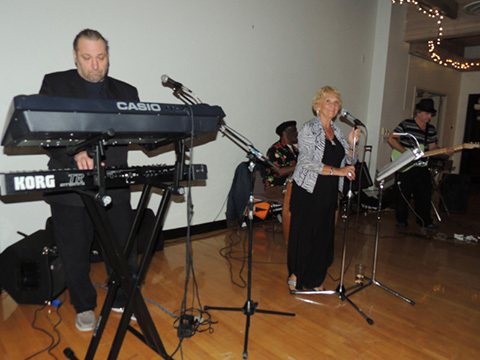 Gwen…really enjoyed your vocals & group. I have the next dates marked on our calendar, so if we’re here, will see you then. 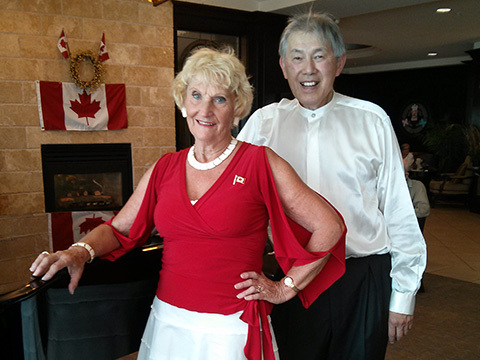 Here is what one of our ladies said about the dance: Enjoyed the dance at the West Vancouver Seniors Activity Centre. Gwen was great, and most of the guys can really dance! 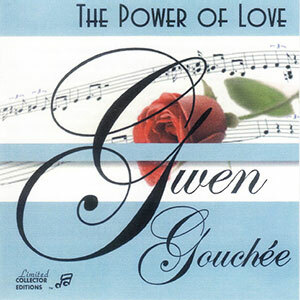 Featured was the ‘Gwen Gouchee Trio’ — Gwen, with such a lovely voice, accompanied by two gentlemen (a percussionist and a keyboarder). A good variety of dances were played, including one mixer. 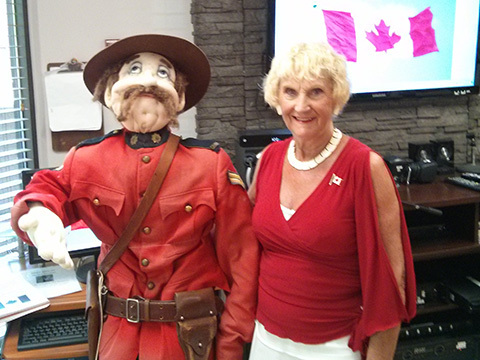 Thank you so much for helping me make my Mom’s 70th birthday so wonderful! You are amazing. That was so thoughtful of you to come and sing for us today. Many blessings. Thank you so much for your beautiful music today! The ladies (& gents) love you!. 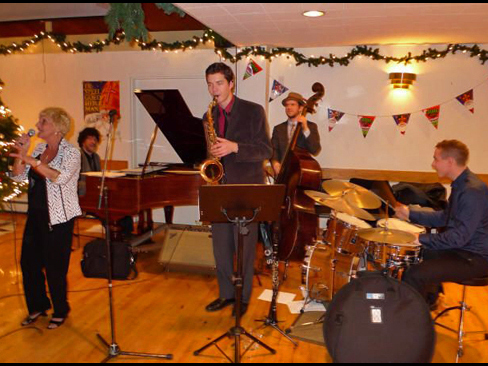 Gwen’s Dad played sax in dance bands during all her growing up years and music, especially singing, was an integral part of her life from early childhood. 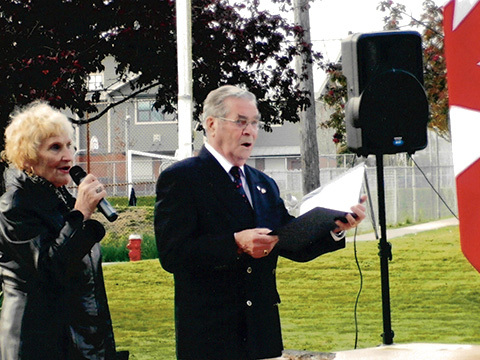 Little opportunity was available to use her singing until after high school, and after a two year involvement in a musical production, she married and had her family, temporarily leaving her music potential in the past. Once her children grew up, her desire to sing led her to explore her natural vocal talents by joining the cast of the North Shore Light Opera as well as a Musical Theatre where she was showcased in many challenging Broadway style roles, such as ADELAIDE in “Guys and Dolls” and MONA (the madam) in “The Best Little Whorehouse In Texas”. Here she also developed her comedic skills in numerous skits, plays, etc. This brought about introductions to many local artists and musicians and the start of being a single performer. 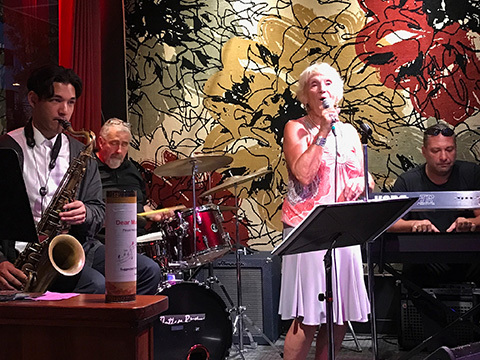 Musicians were quick to recognize her talents, which brought about an invitation to join a seventeen piece band as their vocalist, performing in major hotels and clubs in the Greater Vancouver area. 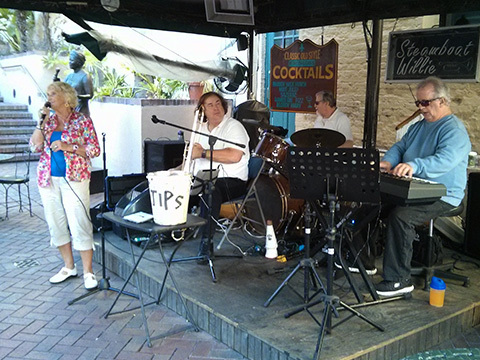 Other musicians kept her busy with many featured performances in legions, pubs and clubs. 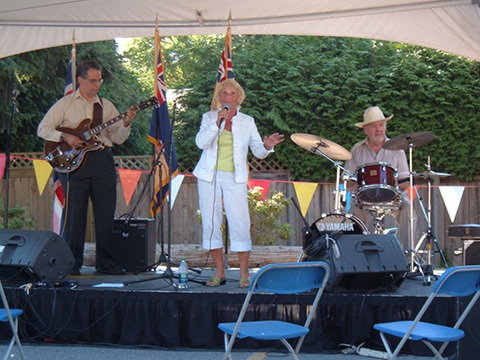 She then went on to perform for five seasons on various Pacific National Exhibition stages and also was featured in several venues during British Columbia’s “Music 91″ event. Her love for Patsy Cline Classic Country music led her to compete in the 1991 British Columbia Music Awards where she became a venue winner. Click here to view a photo of her award. 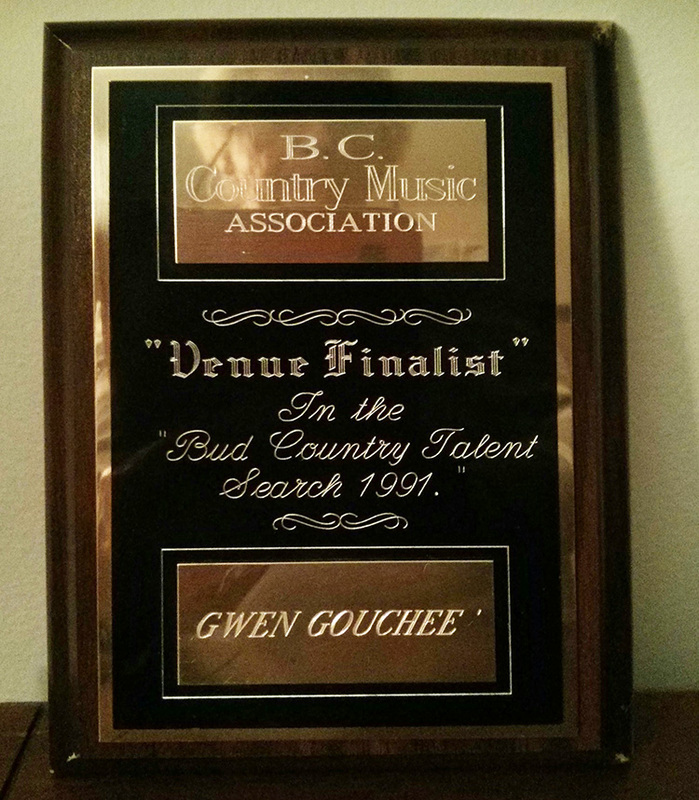 In 1993 Gwen was a featured singer in the annual ‘Time Of Your Life” event held in the Hotel Vancouver. 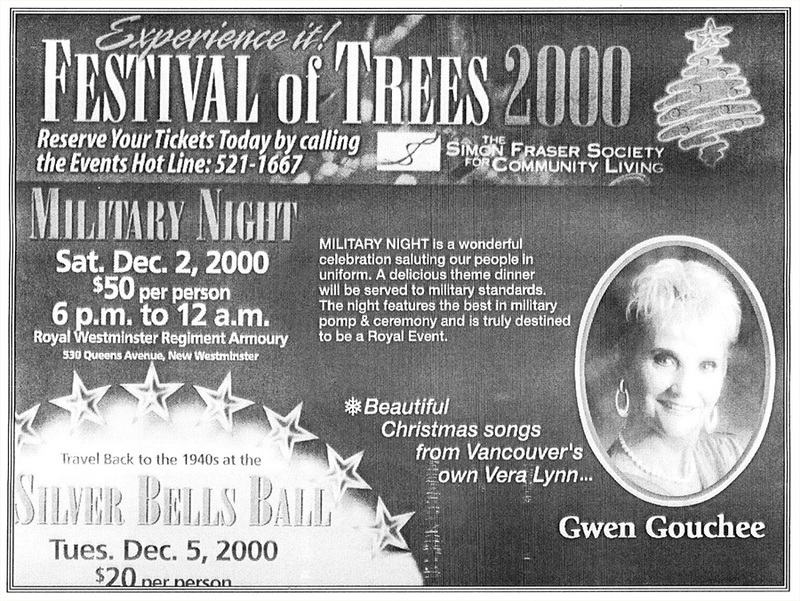 Performing for four Christmas seasons at the New Westminster Armoury’s ‘Festival of Trees’ event, she was billed as “Vancouver’s Own Vera Lynn”. Click here to view one of the ads run at the time. 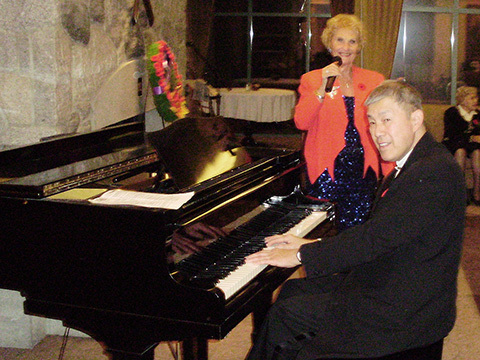 Prior to that, visits to Waikiki brought about many appearances as a guest singer with pianists in major hotels, where she was referred to as “The Doris Day Singer”, and while guesting on stage in Las Vegas, she received rave reviews for her renditions of Patsy Cline songs. Gwen has also appeared as a guest singer on the Cruise Ships Norwegian Star and Holland America’s Ryndam and Zaandam. 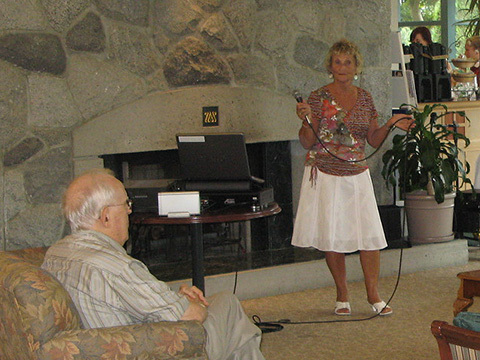 Gwen’s desire to support herself by succeeding in the music business gave her the initiative to take on anything that would allow her exposure and a chance to hone her skills, which included hosting karaoke in a popular local pub, house vocalist for restaurants, forming her own trio for dances and traveling throughout the Greater Vancouver Area, performing almost daily. Her versatility allows Gwen to venture into many different genres of music. This album offers the listener an excellent sampling of Gwen’s versatile vocal talent. 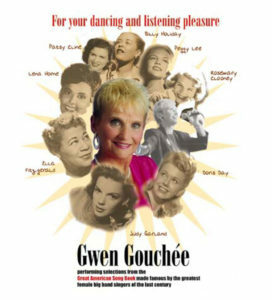 The selections herein were carefully chosen for their appeal to the majority of Gwen’s audiences during her many performances at entertainment venues and deserves to be in everyone’s collection of recorded music. Cost of CD is $12.00 in Canadian Funds. 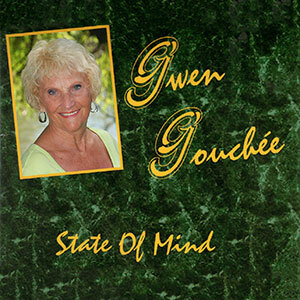 This is Gwen’s second album, recorded in 2011. It’s a collection of twelve brilliant arrangements, selected from a variety of music genres: a little jazz… a little country… a little pop… and more! This album captures Gwen’s versatile vocal talent. Cost of CD is $15.00 in Canadian Funds. 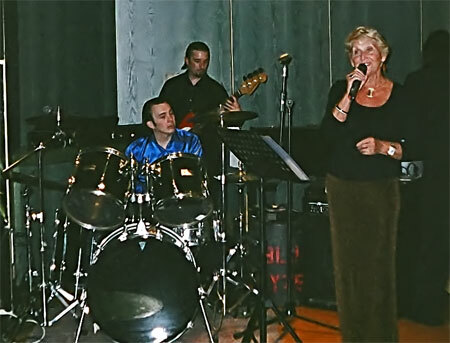 Gwen has songs for all occasions, both formal and informal, large or small gatherings and venues. She will sing your choice of music, either with her own background music, a single musician, a small combo or a complete orchestra. Whatever fits your budget! Contact Gwen today to discuss your event plans. Only events that are open to the public are displayed here. Gwen also performs several times per week, at private events. Gwen has several Special Shows to offer. And, she does not stop at the ones shown here. 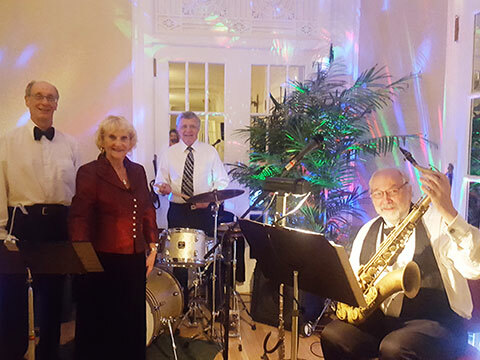 Gwen will consider any request you may have for special themes, since she has the versatility to sing in many different genres of music. Choose one to ‘Wow!’ your friends, family or employees. Call Gwen for more information, or to schedule your show! A special, nostalgic celebration of Remembrance Day, through the most wonderful, touching songs made famous by Vera Lynn and other artists from the first and second world war years. 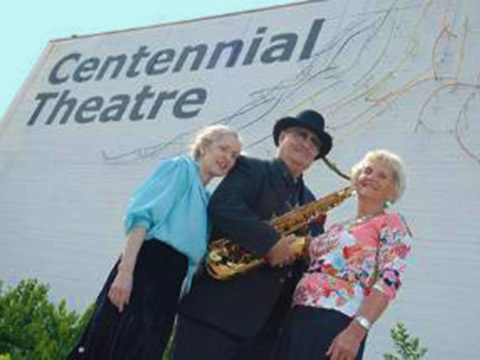 Showcasing great Songs by Canadian song writers and singers of the past one hundred years. A most unique event, not to be missed! Highlighting memorable songs from the most popular Broadway productions. Follow the history of famous Oscar-winning songs from the silent movies to the present. Book Gwen For Your Next Event! 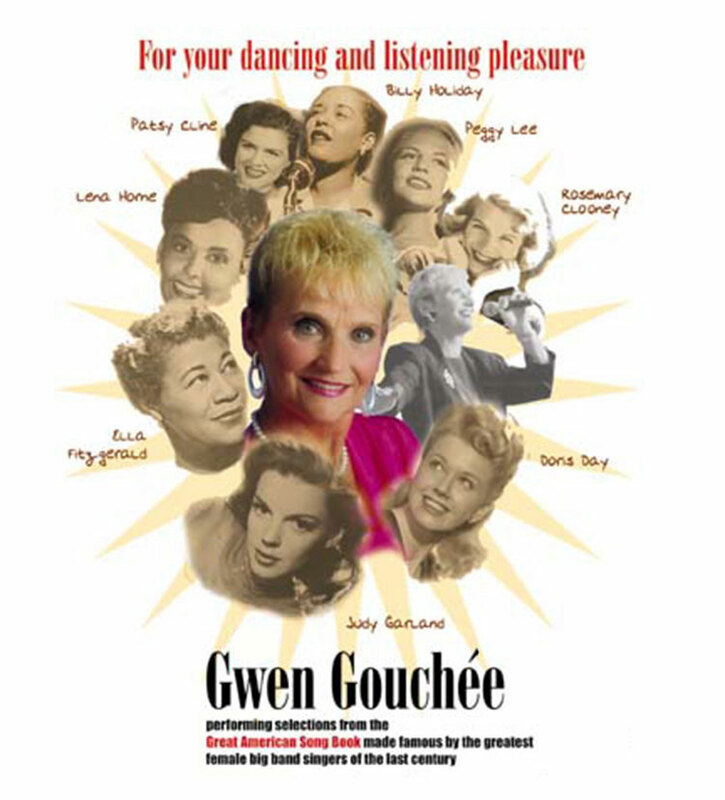 To book Gwen Gouchée for your event, use the contact form below to send her an email. She will get back to you as soon as possible, with pertinent information. Gwen would love to hear from you any time! Please, use the form to send her an email, whether just to say ‘Hi!’, or to book her for your next event. She will respond as quickly as possible. Complete the form below, then click or tap the SEND button. After you click / tap the Send button, please wait, while we process your submission. It may take several seconds. 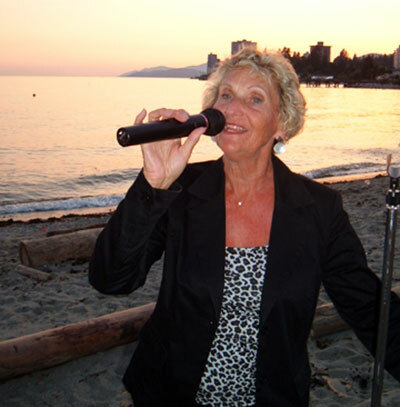 Gwen is a Vancouver singer with a huge repertoire. 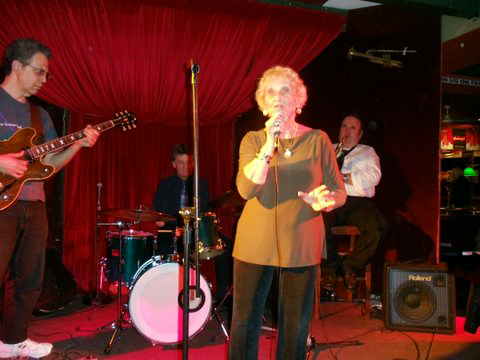 She performs almost daily at venues around the Vancouver area.